Microsoft Holm - Save money and the planet's resources! ~ Android Forever! Microsoft Holm - Save money and the planet's resources! 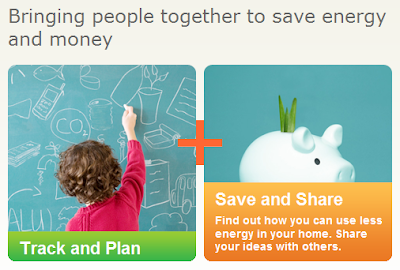 I'm not a very green-oriented person in my everyday life, not sure anyone knows for sure whether global warming is man-made or part of a natural cycle, but I can definitely get on board with saving money on energy. If you want to use Microsoft's new Holm, a web-based app designed to help do just that, you can get in on the action now that they are in public beta.